Between coming up with the perfect activity everyone will enjoy and coordinating transportation, planning the ultimate bachelorette party can be a daunting and challenging task. 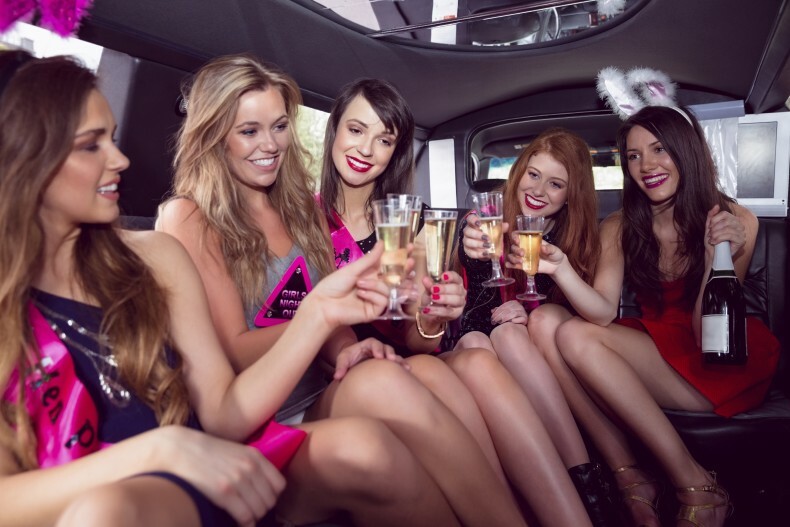 Fortunately, we here at Premiere #1 Limousine are here to make your job a little easier.We offer ultimate bachelorette party packages so you and your girlfriends can celebrate without any hassle. Not only have we planned out a perfect afternoon and evening for the bride-to-be and her closest friends, but when you book your bachelorette party limousine with us, we’ll take care of the transportation and the scheduling too. All you have to do is show up and have fun. The Premiere Ultimate Bachelorette Party includes a day trip to three of the best wineries in the Hershey and Harrisburg area, followed by a chauffeured night out on the town to some of the hottest bars and clubs around. It is an all-day excursion focused on the best of friends making lasting memories while having a spectacular time. And since our bachelorette party limo will be toting you around all day, you won’t have to worry about the hassle of carpooling, designating a sober driver or finding and paying for parking throughout the day and into the night. We’ve thought of everything, so you don’t have to worry about anything. Premiere’s “Ultimate Bachelorette Party” will provide professionally chauffeured transportation as you explore three of the best Hershey Harrisburg Wine Country wineries. Your party will experience breathtaking views from these family-owned wineries situated in the heart of Central Pennsylvania’s beautiful rolling hills. Although you will have a designated driver, we want to amke sure your fun doesn’t peak too quickly, which is why we will also provide your group with a Panera Signature bagged lunch. These wineries have perfected a wide variety of handcrafted white, red and blush wines for you to taste and enjoy. Once you are finished learning about the winemaking process, tasting the selections and exploring the magnificent grounds, Premiere’s ultimate bachelorette limousine will take you back to the location of your choice so you can relax and begin to get ready for a night out on the town. Once everyone is looking their best, your Premiere bachelorette party limo will return to pick up your group and head downtown for a night to remember. We will chauffeur your group in style to the best bars and clubs while you party the night away and celebrate the upcoming nuptials. Eat, drink, dance, gamble and laugh your way through this unforgettable ultimate bachelorette party experience.Customize your itinerary and plan your own stops to make your night a truly one-of-a-kind experience. Our professional chauffeurs will take you anywhere you want to go in the Hershey and Harrisburg area. 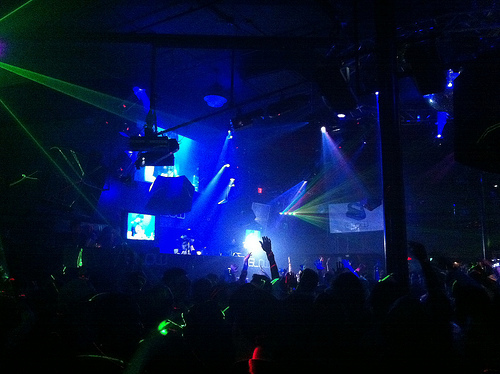 To bring your night to the next level, we will supply VIP wristbands that entitles each person in your group to one free drink at each participating bar. When the night starts to wind down toward the end of the evening, hop back into your bachelorette party limo and coast carefree into the night, while you trade stories about your day with your closest friends. Do not let the bride-to-be’s bachelorette party fall short of spectacular. Let us take the reins on this one and make this a night no one will ever forget. Our bachelorette party packages have a little bit of something for everyone involved and are sure to please the masses. Many aspects and ventures of the day are completely customizable to guarantee a personalized and perfect girls-only adventure before the wedding day. When you’re ready to book, we offer both online and over-the-phone booking services to best accommodate your needs and preferences. What’s Included VIP Wristband/Night Out? VIP Wristband – 1 free well drink or select draft at each participating location. Need a Hotel? Ask about our overnight hotel rates or check out our VIP Wine Country Tour package.